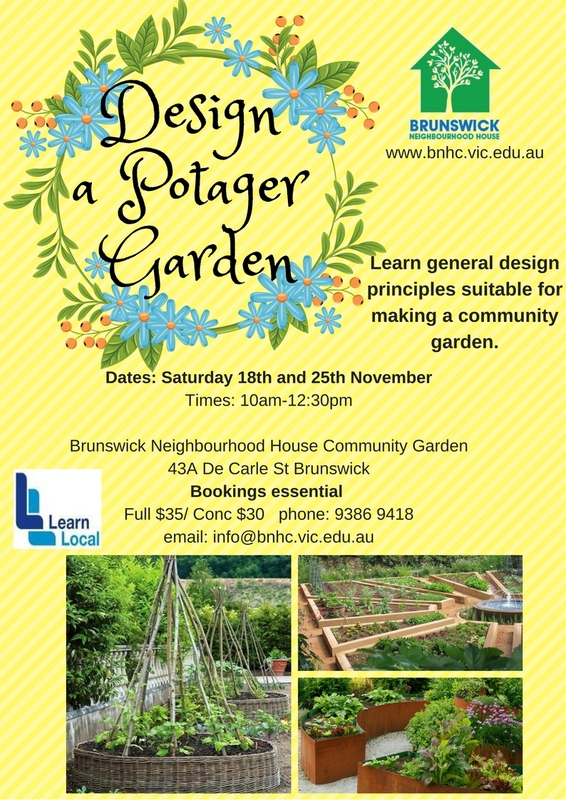 Learn general design principles with Elspeth Brock suitable for making a community garden. 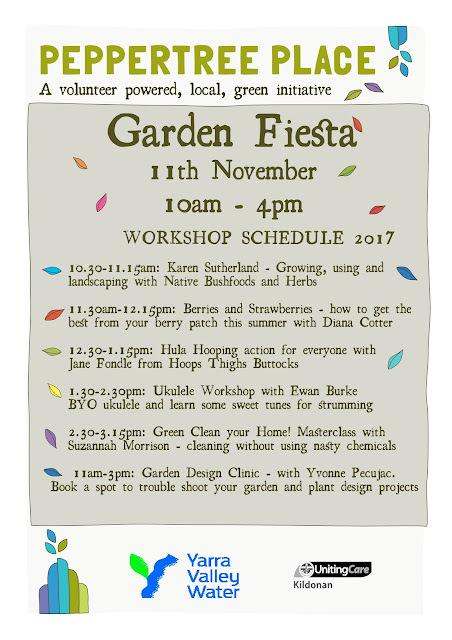 In this workshop Elspeth will take a special look at potager gardens, garden spaces that are both useful and aesthetically pleasing. 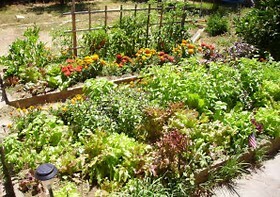 Elspeth will also touch on permaculture kitchen garden designs and food forests. All three garden designs are suitable for both community gardens or trying out at home. and Toni Swain plus more!! 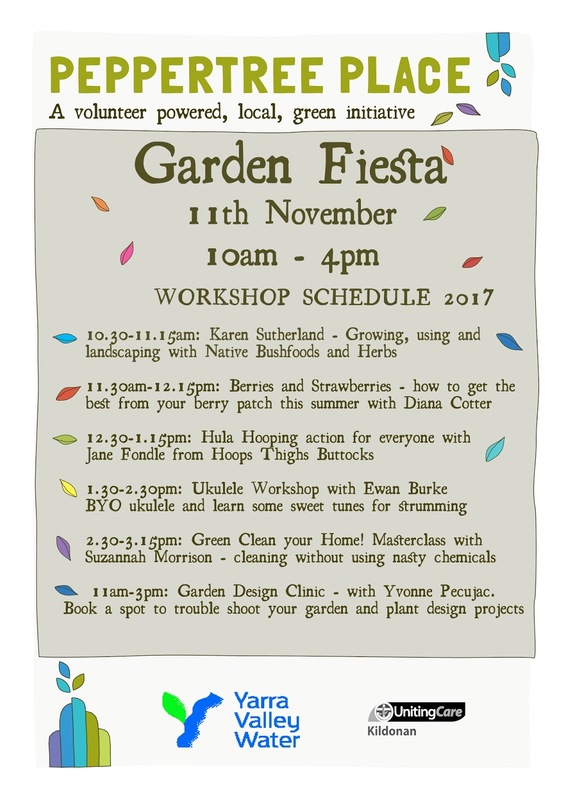 Free amazing workshops will be on offer at Fiesta - check this line up out!! An all day Garden Design Clinic will be on offer with Yvonne Pecujac, from Gardens of Delight. Visit Yvonne and troubleshoot your garden problems or find answers to tricky design and plant questions. Find inspiration on how to create beautiful sustainable low-maintenance gardens. ***Sorry folks the IncrEdible Food Swap that we usually run the first Saturday every month is not on this weekend - but instead we'll have Fiesta on the 11th November!!! Hooray!!! Peppertree Nursery will still be open for usual trading from 11am- 4pm this Saturday so please do pop in!! Backyard Harvest Festival Program and Tickets have been released! The Backyard Harvest Festival has inspired home gardeners since it first began in 2011, helping build a strong sense of community around homegrown and homemade food. The 2017 festival is taking place from Saturday 18 - Sunday 26 November. 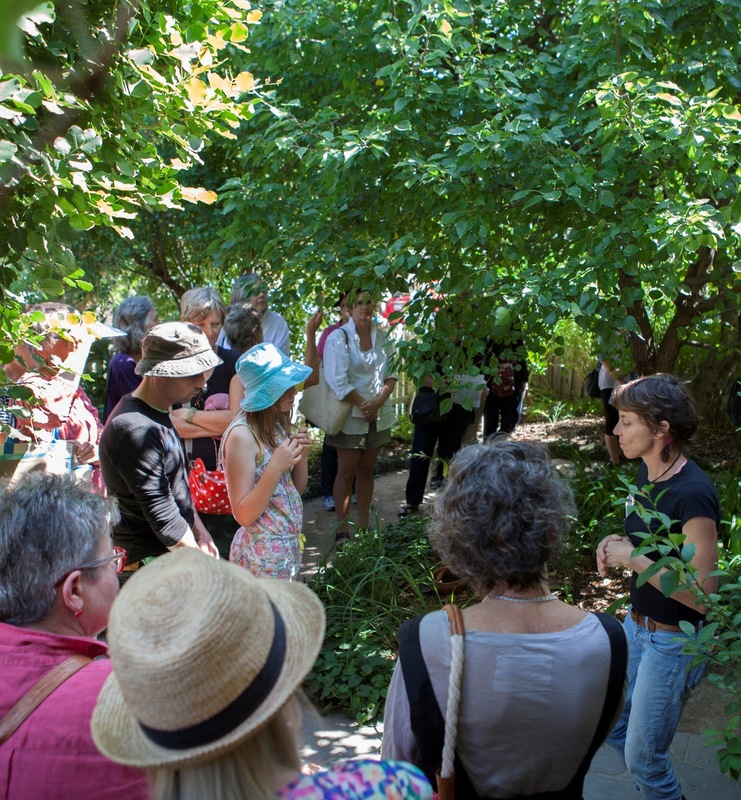 This year Darebin Council is partnering with Moreland Council to deliver the festival, which means there are over 34 inspiring and diverse garden tours and workshops to participate in across Darebin and Moreland. 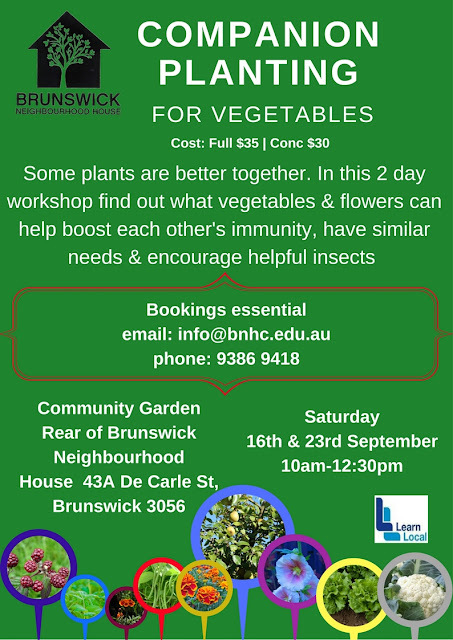 Learn about keeping bees, worm farming, fruit tree grafting and how to attract beneficial insects to your food garden. Come and join us for our Open Day! With lots of fun things to do and see, it's sure to be a great day! our brand new sensory garden, made possible through the Moreland City Council's Capital Works grant. the installation of new solar panels to our building thanks to Moreland Council and Moreland Energy Foundation Limited and their Enabling Community Tenants to Access Solar project. 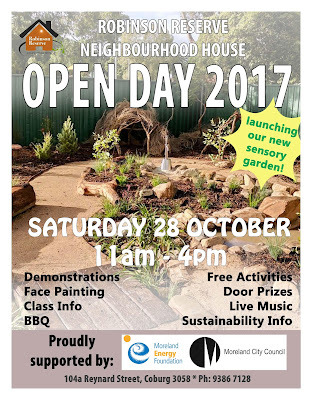 Mark your diaries now and come along to our next Moreland Food Gardens Network Social. Spread the word. All welcome! Not just for people from Moreland but anywhere. What's it all about?A chance for us to hang out, catch up with (or meet) each other socially, chat about what's been happening, meet others interested in food systems, local food, urban ag etc. This time we'll have Lee Tozzi (Moreland's Food System Officer) coming along to meet everyone and talk about what we're doing as well as what she's doing in the new role with Moreland. If you haven't been to a social for ages - or never - see if you can squeeze it in! I hope we can drag lots of you out. We've had a breakthrough year! Please RSVP so we know we have enough room and in case of venue changes. 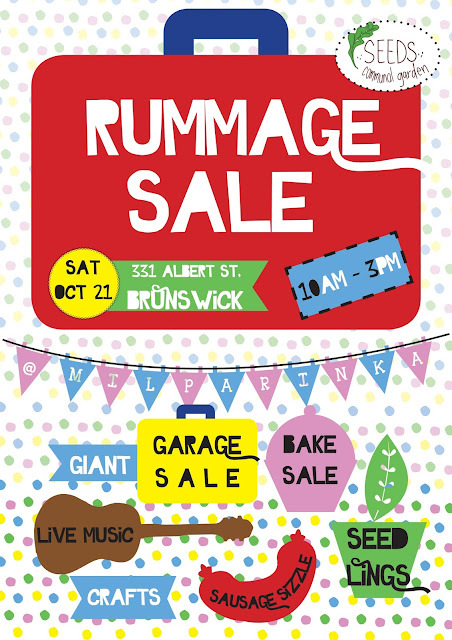 Part of the 'Garage Sale Trail', SEEDs annual 'Rummage Sale' Fundraiser! 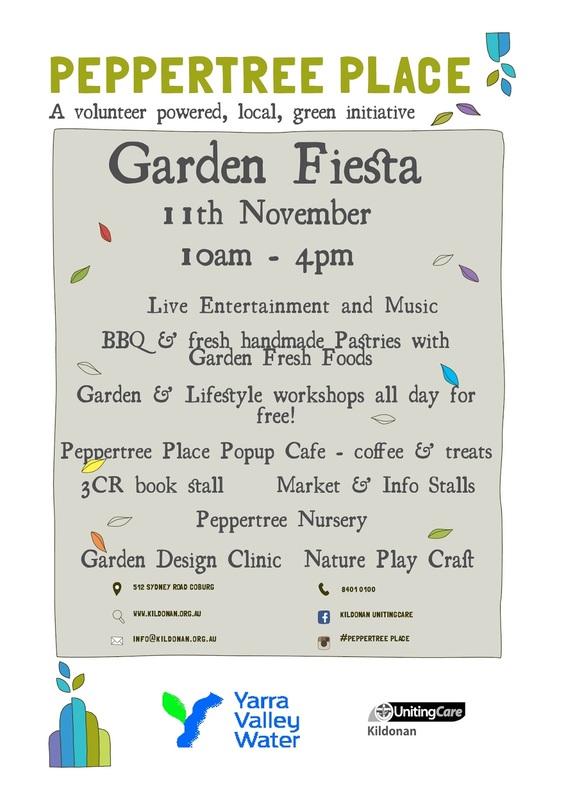 Come and support the garden by buying pre loved treasures! Rummage through a giant garage sale donated by our community. Eat a sizzling sausage or sweet corn on the cob, followed by a baked good and coffee from Vagabond Coffee van. We have also been working hard making homemade goodies-seedlings, beeswax wraps, painted pots, gardener's hand cream and more. 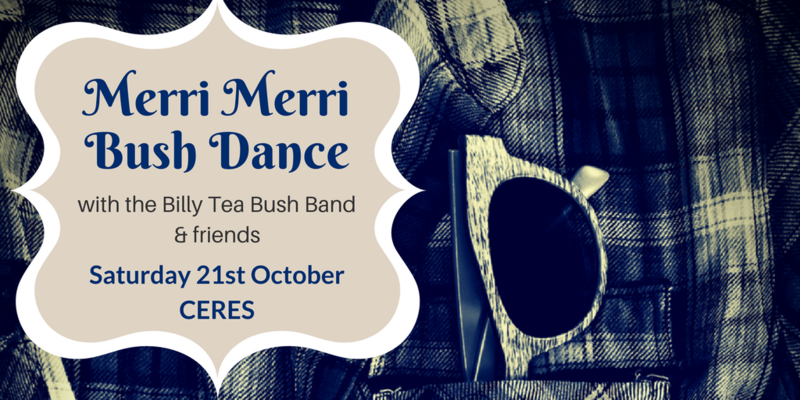 Or just come and check out the garden and enjoy some live music on the grass. Hope to see you there and that the sun will be shining! Rasha Tayeh, all rights reserved. To welcome the warmer months, nutritionist Rasha Tayeh is launching The Wellness Series, which include four 1-hour workshops discussing practical ways to nourish the mind & body through nutrition, herbalism & mindfulness. You can book one workshop for $35 or ALL four workshops for $120. Each workshop runs from 11am – 12pm & is limited to 20 spaces. 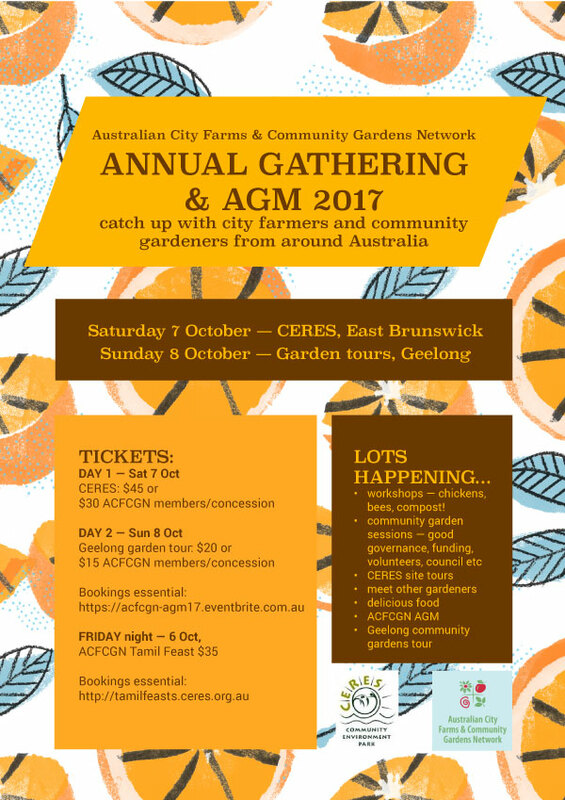 The Australian City Farms & Community Gardens Network (ACFCGN) organises an annual gathering of city farmers & community gardeners to share our stories, network & renew friendships! This year the gathering will be in Melbourne... well, more precisely in Moreland! And we are super excited to be involved. The gathering will be at CERES on Saturday 7 October 2017 and visiting gardens in the Geelong area on Sunday 8 October 2017. To book your tickets & find out more visit this link. Spring Equinox is associated with rebirth & renewal, making spring a good time to cleanse. As we gently move out of our winter hibernation, the equinox marks a good time to reenergise the mind, body & spirit through movement & nourishment. Join nutritionist Rasha Tayeh & yoga teacher Lori Curran to celebrate this time of year. 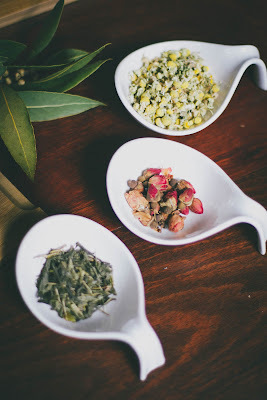 In a holistic approach combining yoga, nutrition & herbalism, this workshop will discuss medicinal properties of selected ingredients that support health & wellbeing during this shifting season. We will look at practical ways to support the kidneys, liver & digestive health as we begin to move closer to the warmer months of the year. Workshop is limited to 20 places. To book visit this link. *Vegan tasting included – please contact Rasha Tayeh when you book if you have any allergies. IncrEdible Coburg Food Swap is on this Saturday and features not just one, but TWO amazing workshops to put some Spring back into your step and into your garden!! Don't forget to visit our Popup Cafe serving the sweetest home made treats coffees and tea with lunch being served from 12pm. Browse and buy up seasonal veggie and herb seedlings from our Volunteer Powered Nursery, plus you'll find an amazing array of native plants and locally adapted exotics. Lucerne bales and bags of native friendly potting mix are also available. 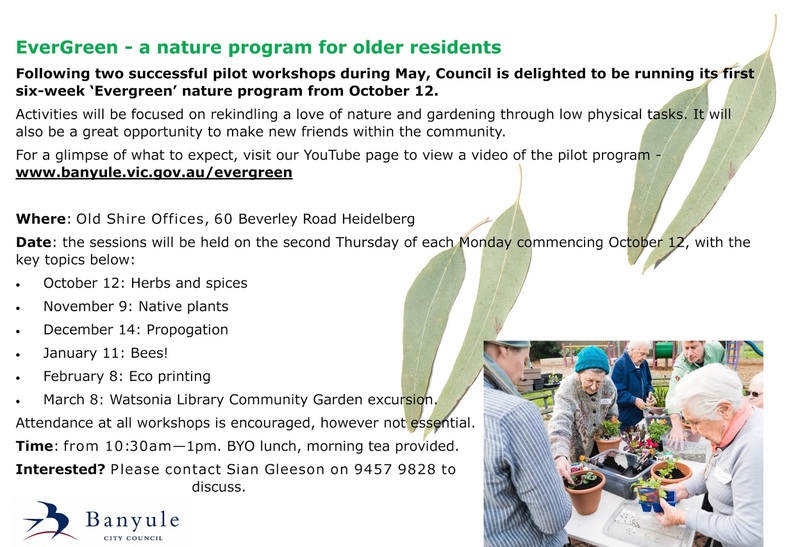 Our neighbours in Banyule are running a monthly nature based program for older residents. The 6 month program aims to help people to maintain social and nature connections. 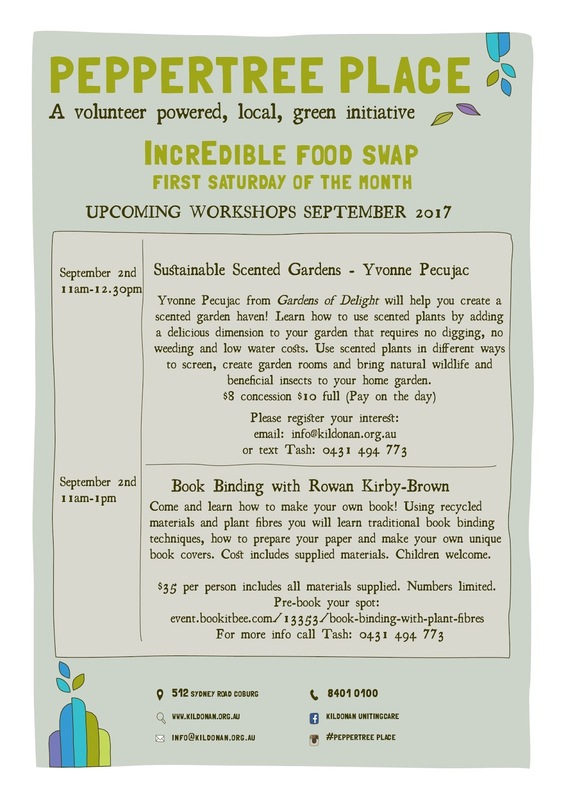 Participants will get to take home some plants and guest speakers will include Roof Top Honey and The Australian Plants Society. Have a look at the pilot program and help spread the word. Contact details below. Some plants are better together! In this two day workshop at Brunswick Neighbourhood House, our facilitator Elspeth Brock will show you how to find out what vegetables and flowers can help boost each other's immunity, have similar needs and encourage helpful insects. Heritage Fruits Society's annual grafting day at Petty's Orchard is this coming Sunday! ... and we will also run guided tours of the unique Heritage Apple Collection (sturdy footwear is strongly recommended). This is their biggest public event of the year, so don't miss it! But if you do, their final grafting day for the year will be at CERES Environment Park, Brunswick next Saturday August 12 from 10am to 1pm. Backyard Harvest Festival 2017 now includes Darebin and Moreland! Held annually in November, the Backyard Harvest Festival is a celebration of home food growing traditions. It provides an opportunity for everyone to learn from passionate and knowledgeable local experts from a diversity of cultures. Visit home gardens, participate in gardening workshops and get inspired to create your own food garden this spring! The 2017 festival is taking place from Saturday 18 - Sunday 26 November. For the first time, Darebin Council is partnering with Moreland Council as well as long standing partners Darebin Ethnic Communities Council (DECC) to deliver the festival. This means there will be even more inspiring and abundant gardens to see this year located in both Darebin and Moreland helping build a strong sense of community around homegrown and homemade food. The festival is built on the generosity of our talented home gardeners who not only open their gardens for tours, but also hold workshops on a wide range of topics such as keeping chickens and quails, water efficient gardens, grafting fruit trees and aquaponics. 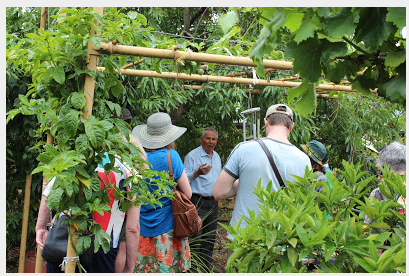 Other volunteers help as a guide or translator for home gardeners. They benefit first hand from the wealth of food cultivating skills shared by passionate gardeners from a diversity of cultures. Visit the Darebin Council event page to fill out the on-line Expression of Interest form. For more information contact Council on 9240 1111. Green Clean all year round!! 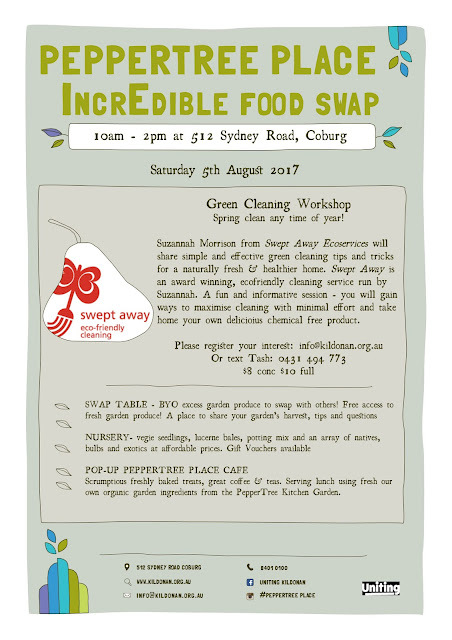 Attend this fun and informative workshop with Suzannah Morrison from Swept Away Ecoservices to learn simple and effective ways to clean your home without using toxic chemicals or harmful substances. 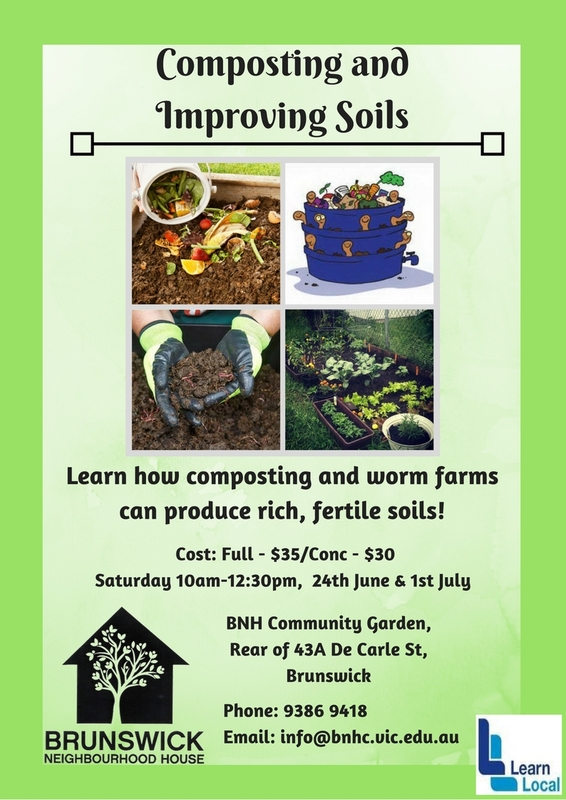 Learn how you can produce rich, fertile soils perfect for growing delicious fruit and vegetables. Co-delivered by self confessed plant nerds, Jessica Peeler and Jie Fan, this two day workshop will show you the tricks of the trade. 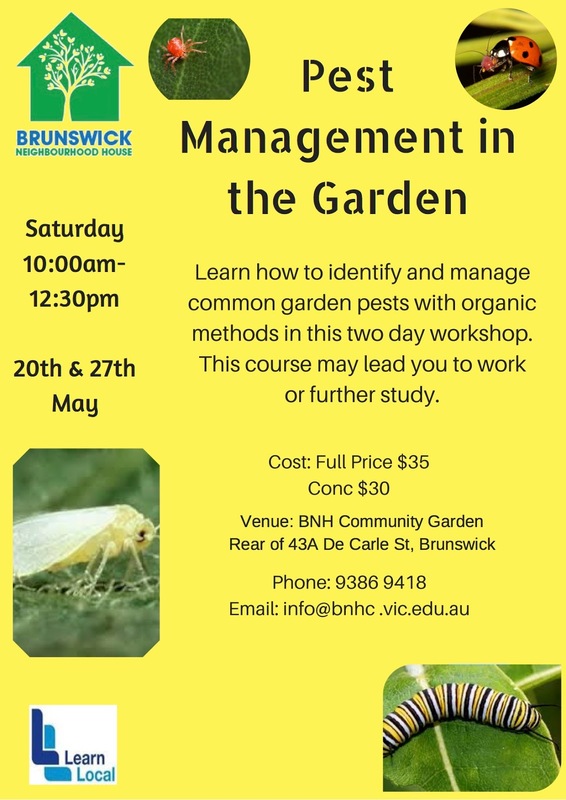 Jessica and Jie are mustard keen to share their knowledge with enthusiastic gardeners of all abilities and levels of experience. 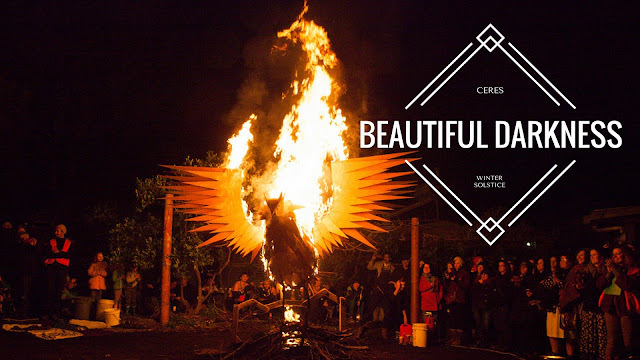 Celebrating the Beautiful Darkness, Winter Solstice at CERES honors the longest night of the year. Come warm your hands by the fire, sip on some mulled wine and feast on locally made, winter warming food. Enjoy fire performances, live music, lantern making for kids, all culminating in a spectacular fire finale. Chai, mulled wine, other drinks and food will be available for purchase. Bring your whole family along to the Winter Solstice celebrations. Sat 24th June from 4:30pm – 8:30pm, Cnr Roberts and Stewart Streets, Brunswick East. 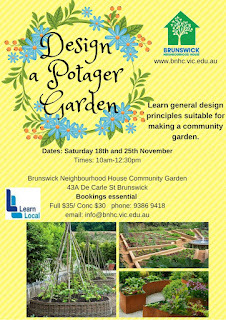 Open to all members of the community, in a very unique setting, with a focus on social justice, and supporting young people, this new ten week program will not only give participants the chance to learn Permaculture Principles in a setting that combines theory and practical skills, but also supports food security in the inner city and is helping create beautiful and sustainable spaces for two local charities. Marist 180 will also be offering scholarship places for a limited number of unemployed young people on a case by case basis. Identify and manage common garden pests with organic methods in this two day workshop. 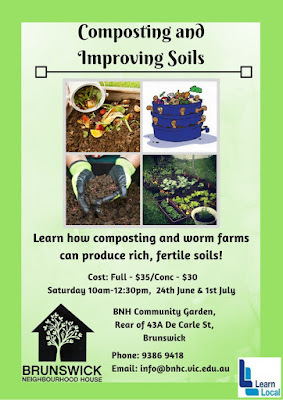 Facilitator Craig Baillie of Urban Agronomist will show you how to build soil strength, make home made organic sprays, discuss the benefits of co-planting and lots more.